Multiple pictures of a 4-year-old little girl with her red school uniform on and bows in her hair are proudly displayed throughout our home. Pictures of a 9-year-old boy with a big grin on his face and an earring in his left ear are hanging right next to hers. Jenny-Love and Vebhav are the names of our two sponsored children living in Haiti and India. My husband and I have been sponsors for more than two years now, and it’s one of the best decisions we’ve ever made. There’s something about the opportunity to invest in the life of a child that changes your life forever. I was thirteen when I attended a youth event at my church focused on world hunger. I remember sitting on the blue carpet in our youth room and holding a small card in my hand. Pranee was the name of the girl I would be praying for the next 30 hours while we fasted. She was from Thailand and lost both of her parents. Without someone’s help, she would have been left to a life of survival on the streets, which often consists of violence, drugs, and sexual exploitation. I remember that it was this very day I became overwhelmed by the reality of poverty in developing countries and its devastating effect on children. But it wasn’t until a few years later when I traveled to Mali, Africa, that my eyes were truly opened to the daily struggle of families living in impoverished villages. I knew that these experiences had changed me, and I wanted to join the fight against poverty. I had a burden for years upon years to somehow help children growing up in poverty-stricken areas, and child sponsorship was how I wanted to get involved. 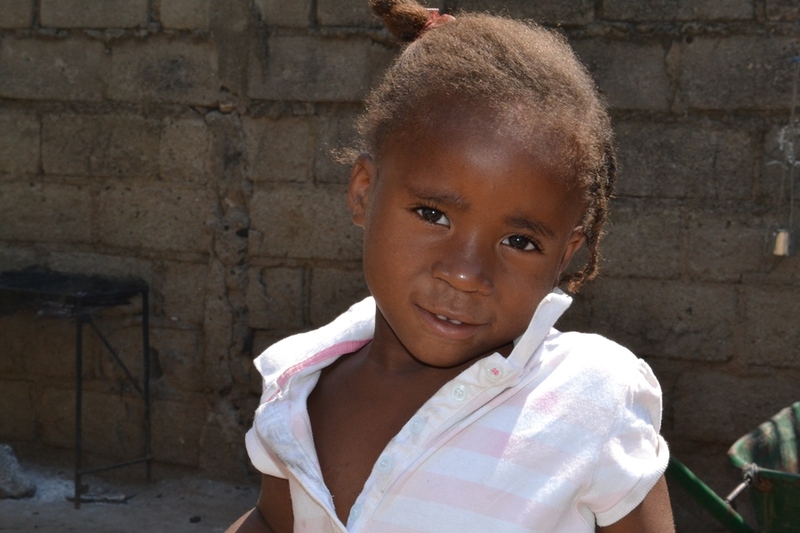 It was on the two-year anniversary of the devastating Haiti earthquake that my husband and I decided to sponsor our first child. After reading numerous children’s stories and wanting to sponsor each and every one, we came to the decision to commit to sponsoring Jenny-Love. 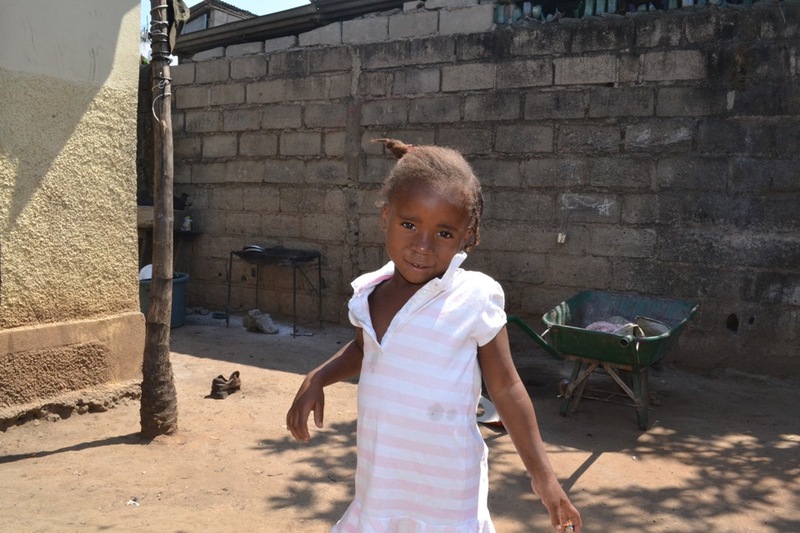 This 4-year-old girl was saved from the brink of death at 2 years of age, when staff members at Danita’s Children found her and brought her in to receive emergency care. 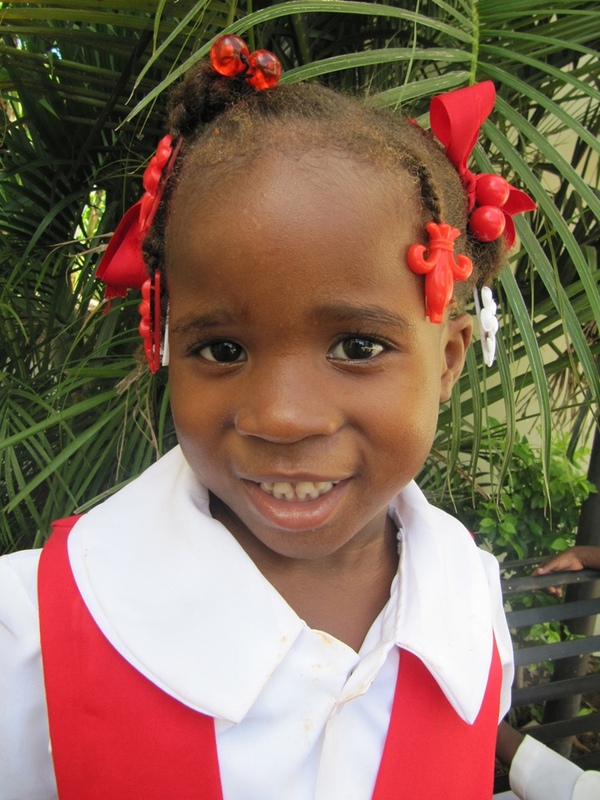 Sponsorship has since provided incredible opportunities for education and to receive basic necessities through the ministry at Danita’s children. It was actually through our experience sponsoring our first child, Jenny-Love, that we made the decision a few months ago to sponsor our second child, Vebhav from India. His family is affected by leprosy and has been forced to live in the leper colonies outside of the village, completely segregated from society. It was when we learned more about the culture in India, the extreme poverty, and the tragedy families face due to leprosy that we made the decision to intervene through sponsorship. Children, like Vebhav, face a life of seclusion and extreme poverty because their parents are unable to provide a better life for them. Sponsorship is truly an answer to prayer for families just like Vebhav’s. For Vebhav and other children in sponsorship programs, receiving an education can completely change their lives. By gaining valuable knowledge and skills, Vebhay can escape the cycle of poverty he was born into and establish a better way of life. Education is just one way sponsorship impacts children, and it’s incredible to see firsthand through their letters how much they cherish the opportunity to go to school. Corresponding with and praying for Vebhav and Jenny-Love have opened my eyes even more to the impact sponsorship can have on a child. The love, hope, and faith that I can sense through their letters challenges me, and the growth we can see through their progress reports and photos is just greater confirmation to the difference sponsorship is making in their lives. It truly is amazing how through prayers and correspondence we can come to love two children we’ve never met before and pray for them as part of our family. At least, that’s what sponsorship has done for my husband and me. It’s opened our eyes to the needs around the world, specifically the needs of children, and burdened our hearts to make a difference. We feel privileged to be able to help. I’ve personally seen through my own experience and those of others I know who sponsor children how much sponsorship can transform a child’s life. In the midst of the tragic reality of poverty, beauty can be found . . . hope is evident . . . and brighter futures are a possibility for thousands of children. We may not be able to single handedly solve the crisis of poverty, but we can make a difference one child at a time.